This is just a collection of silly little one-shots I wrote which are too short to make into a proper story. They vary in terms of characters, writing style and genre. So it could be a second person comedy, or a sad first person you read. I will also post abandoned stories here. Warning: Contains 100% Randomness and 0% Sense. 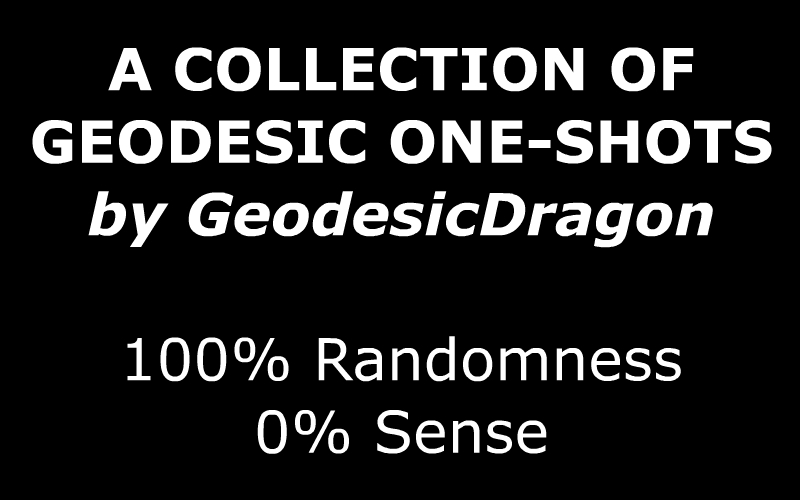 Volume Two of my one-shot collection has been released, and can be downloaded from here.